The Assure Series of Respiratory filters provide high filtration efficiencies, low pressure drops, and high performance in protecting equipment and patients. Protect patients with high performing filtration and separation technology. All designs have gone through a rigorous product development cycle, including a battery of tests to help assure reliable performance. As an FDA registered, ISO 13485:2003 Quality Certified Company, we not only manufacture in accordance with the most stringent Food and Drug Administration (FDA) requirements, we raise the quality paradigm to a new level by strictly controlling the manufacturing environment through highly automated and sophisticated processes. These measures help to assure that our products perform to unsurpassed quality levels – each and every time. Assure® DBF provides solutions for respiratory care. 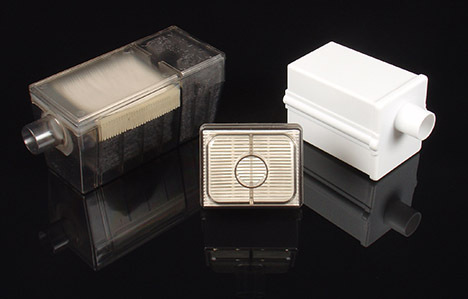 The Assure DBF Compressor Inlet HEPA Filters are installed in the inlet air stream of a respiratory device, such as an oxygen concentrator. Once installed, these HEPA rated filters remove bacteria and viruses with greater than 99.97% efficiency. 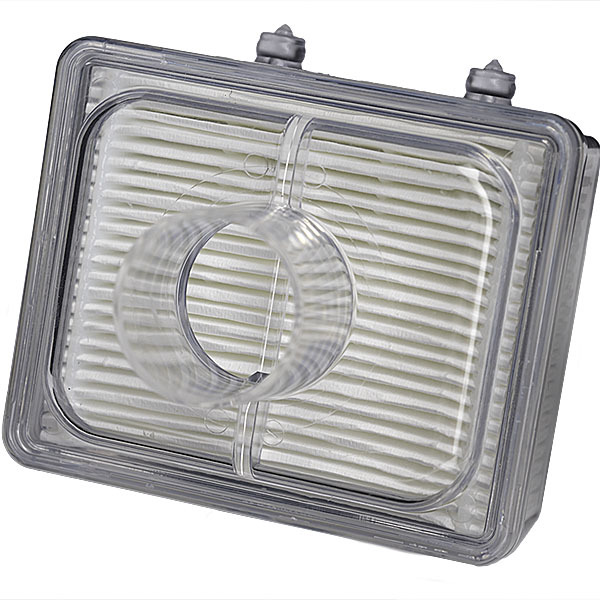 In addition, these HEPA filters remove the atmospheric dust and debris found in typical oxygen concentrator environments thereby helping to remove contamination that can cause premature compressor failure. 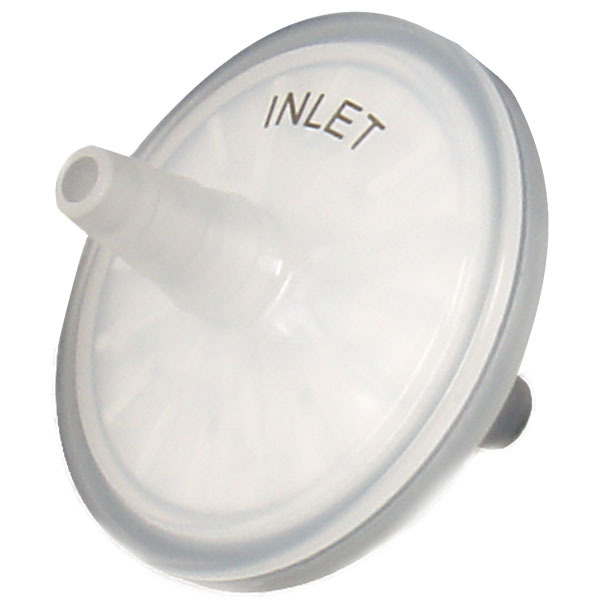 The silencer design helps to reduce noise levels. Compressor Inlet HEPA Filter/Silencer (Assure DBF Series) is a compressor inlet HEPA filter and silencer which removes bacteria, atmospheric dust and debris found in intake air and typical oxygen concentrator environments. 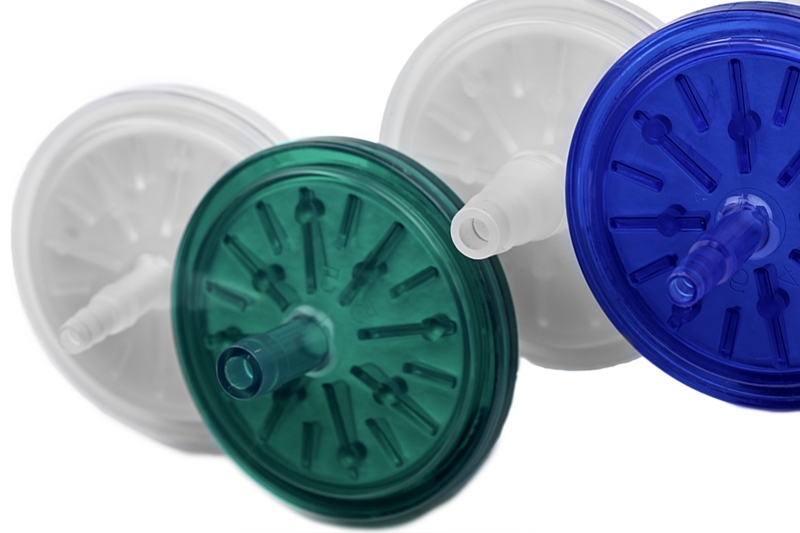 The Final Patient Bacteria Filter (Assure DDF Series) is comprised of high-quality and high-efficiency filter media to protect patients and their oxygen concentrators against sieve bed contamination. 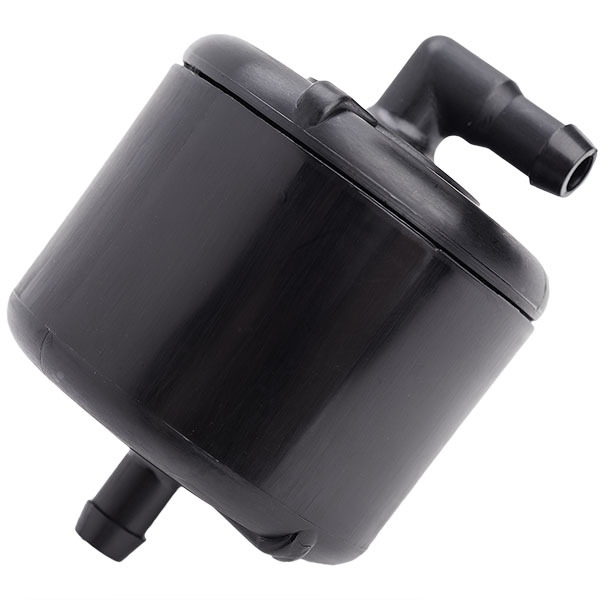 The Compressor Outlet/Filter Silencers (Assure DFC Series) uses HEPA filtration to remove contaminants from air compressors in oxygen concentrators in order to maintain proper valve performance and extend molecular sieve life.